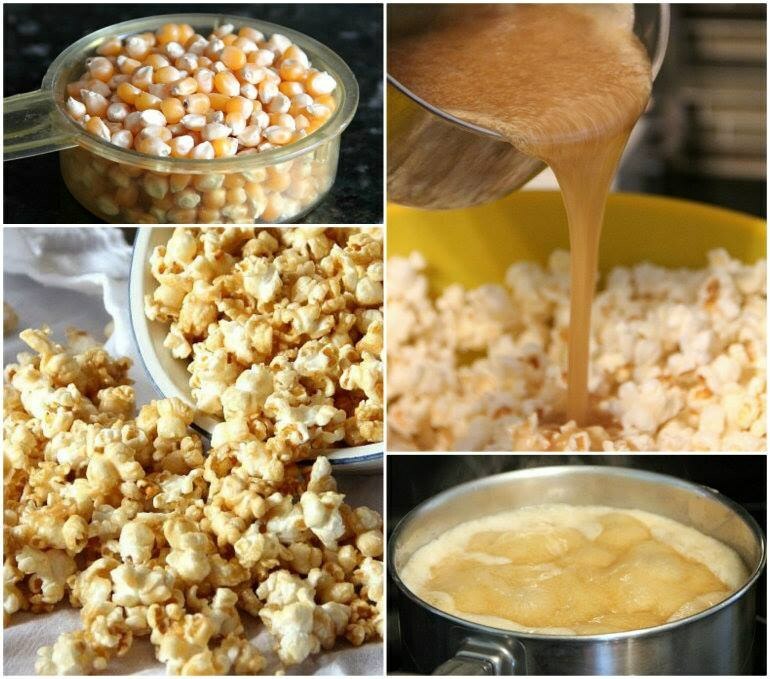 Kids love caramel popcorn. My son always wants to buy one during boy scout fundraising popcorn sale event. You can give your kids a memorable night if you make some with them and then have a movie night in your home theater. Click the following link to get more information how you can make it.